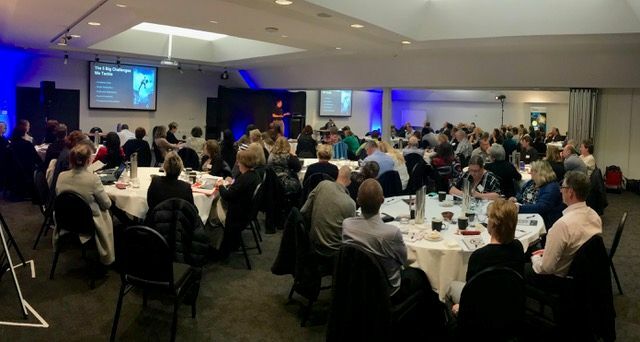 This October Ibis combined its NZ User Group meeting with the annual NZ Society of Local Government Managers (SOLGM) conference in Christchurch – probably NZ’s premier local government event each year. 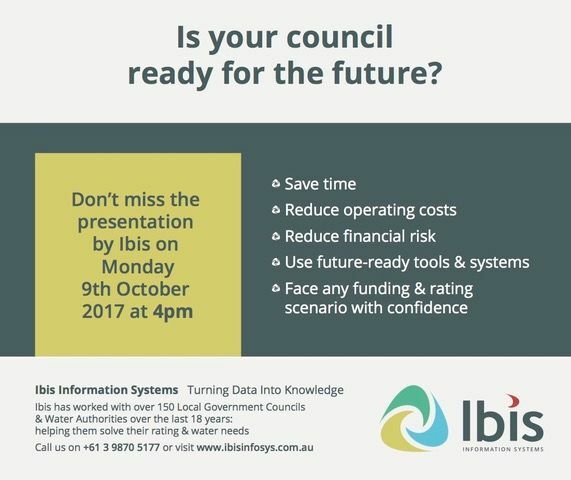 Ibis also spoke about the 3 NZ clients that are assisting them to develop its next-generation planning tools and the progress so far. Minutes from the user group and the presentation by Jordan are available on request.